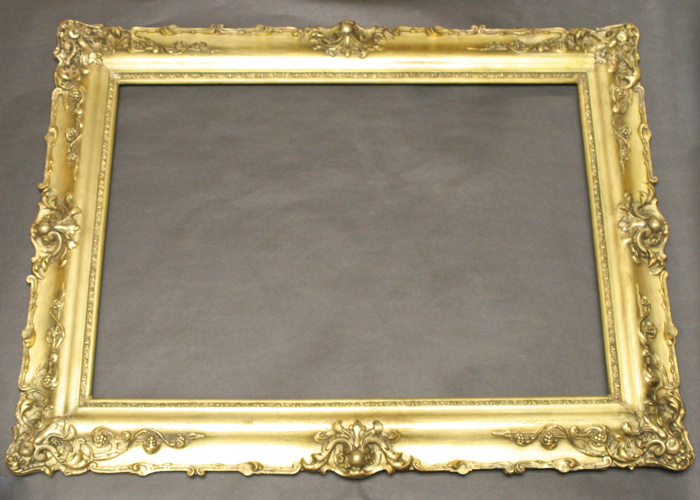 Art Gallery 101 has extensive experience with frame restoration and custom framing in the Washington DC Metro area. 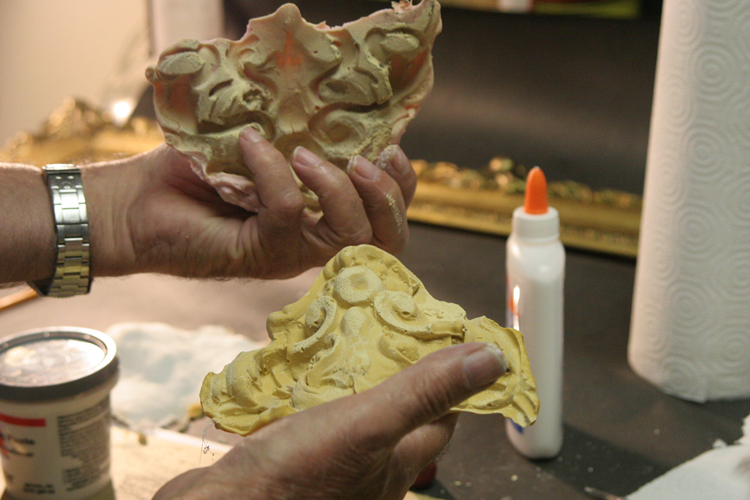 Our office is located off of Main Street in Fairfax, Virginia. 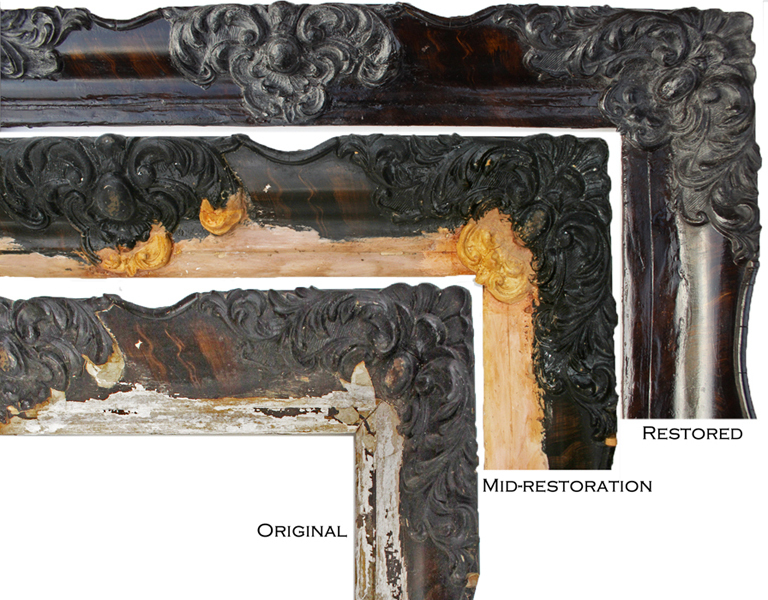 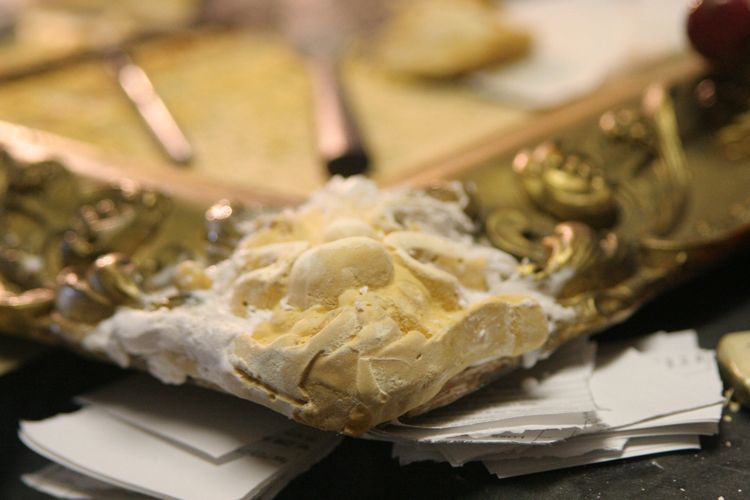 Whether it is framing a single work of art to recasting a 19th century antique frame, we're here to help. 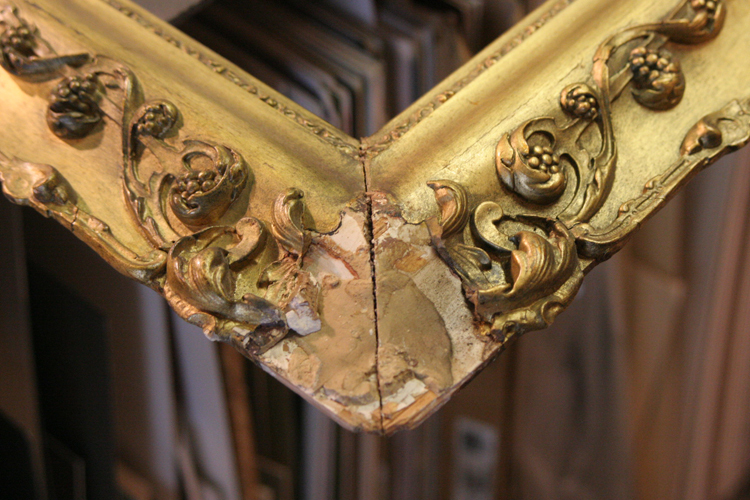 We use archival framing materials in order to ensure your artwork is protected for years to come. 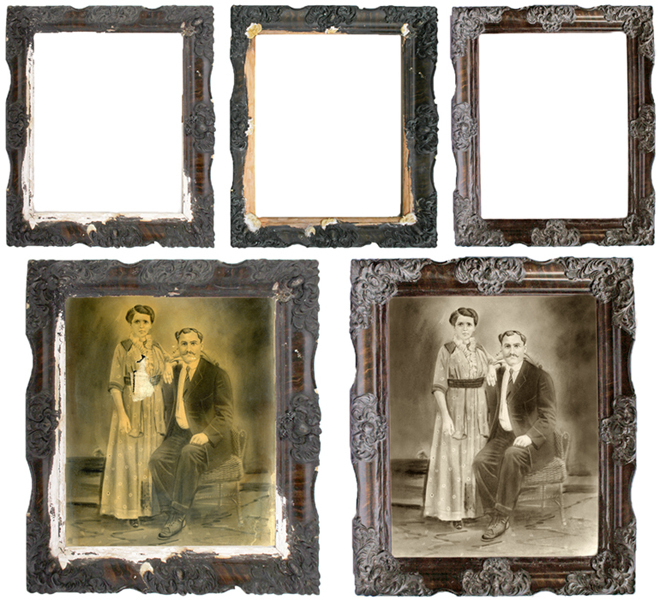 We offer a variety of protective framing options, from reflection control plexi to museum glass. 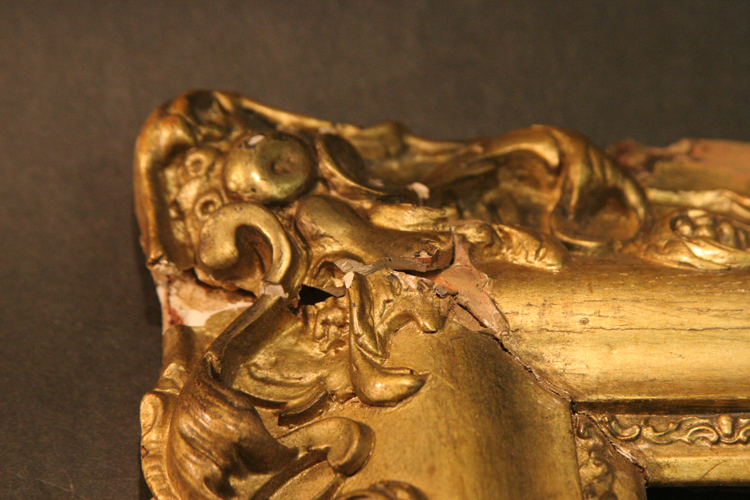 You will know that your art will be protected from harsh UV rays that can damage work over time.